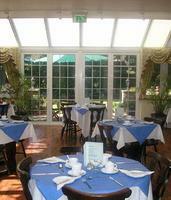 Glenlyn Guest House is set in four large Victorian Terraced houses. We offer our guests the highest standard of comfort and service. 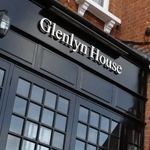 The Glenlyn is family run and helped by a small team of caring staff.